Miraculously my entry into the Society of Illustrators illustration awards was successful, meaning I had to have faith in Happy Birthday, Bill to travel across the miles to New York in good shape! Ever the showman, he made it in style. 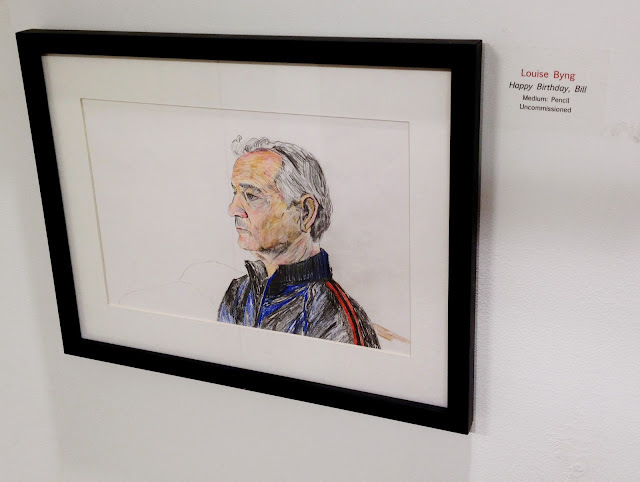 Here are some photographs of him in The Big Apple at the ILLUSTRATORS 55 exhibition! If only I could have made it myself; alas, I had to make do with staying home watching the SOI's flickr set. Huge thank you to lovely fellow winner Annelin Fagernes for getting Bill's close up. 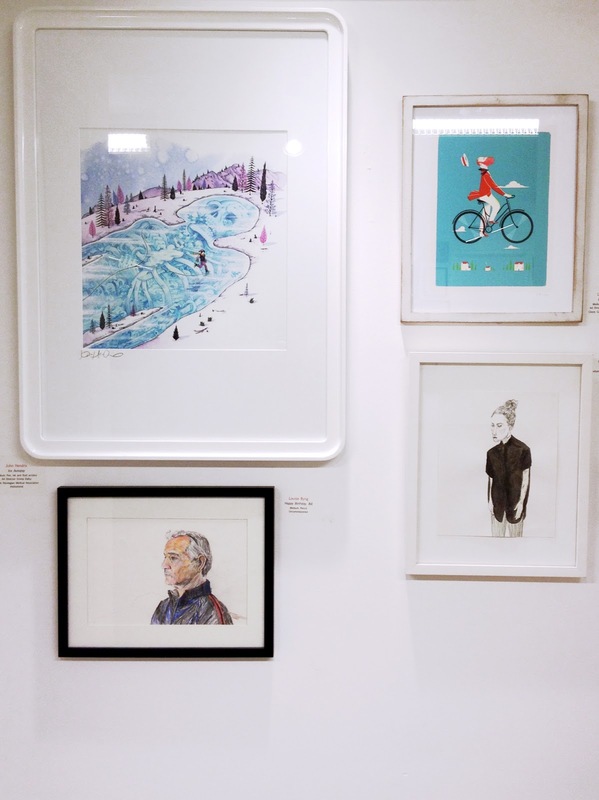 This half of the ILLU55 exhibition runs until 26th January, when it is the turn of editorial, book and advertising winners to take over until 2nd March. Definitely get down to the museum if you're in the neighbourhood, and look out for the book! Howdy, we are After School Club.